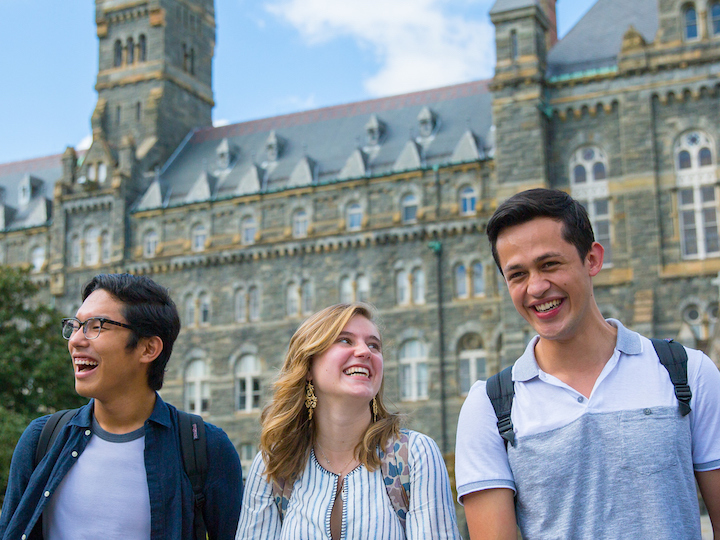 Located in the nation’s capital, Georgetown offers opportunities to engage with global leaders in government, business, society, and the academy. Georgetown is home to internationally-renowned scholars who address critical global issues through their research and teaching. 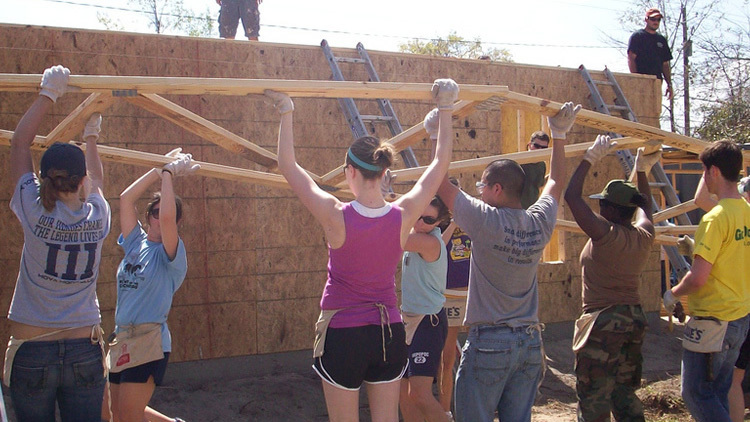 A Catholic and Jesuit institution, Georgetown educates students with the knowledge, skills, and values to serve the global common good. 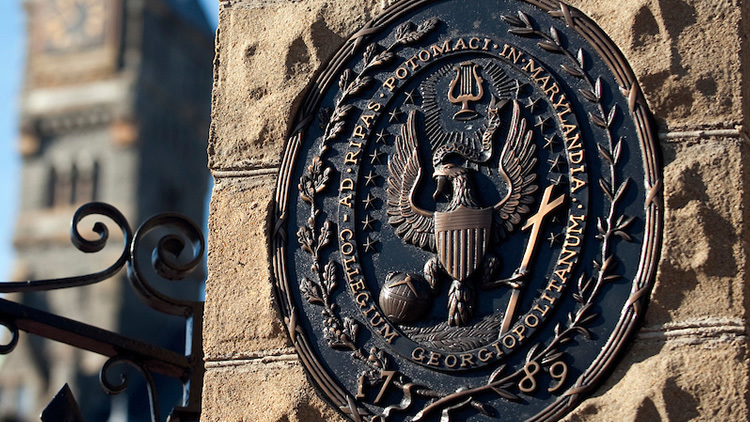 Academic excellence, a D.C. location, and service to the world are at the core of Georgetown University's global identity. An international community of scholars and students based in the nation’s capital, Georgetown advances the common good through research, teaching, and outreach around critical global issues. 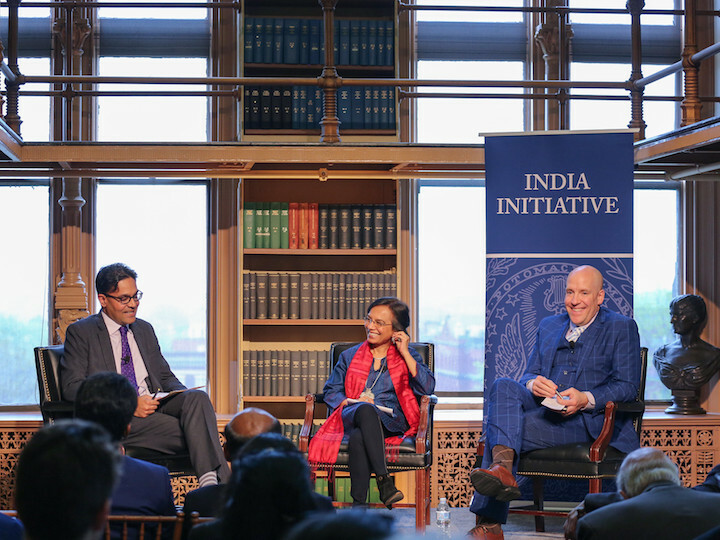 Experts from the United States and India discussed India’s economy, foreign policy and diplomacy, the upcoming elections, and social and economic innovation at the third annual India Ideas Conference. 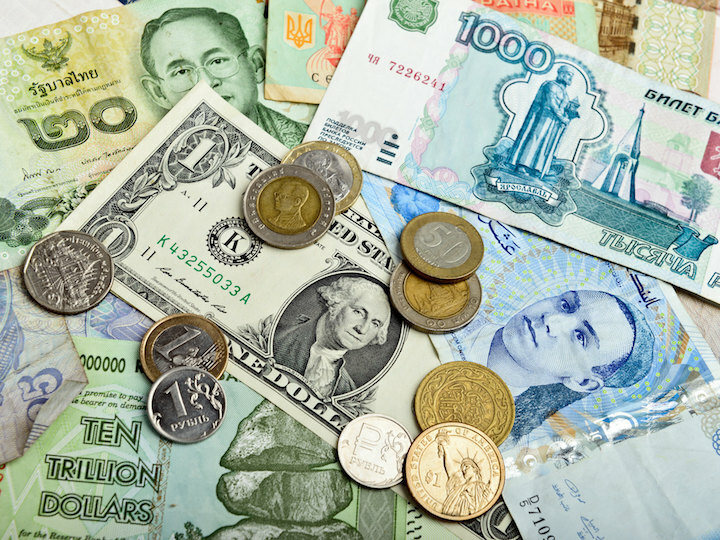 A survey by Irfan Nooruddin, James Habyarimana, and Stuti Khemani revealed that residents of Bihar, India, prefer public health services and infrastructure improvements to direct cash transfers. 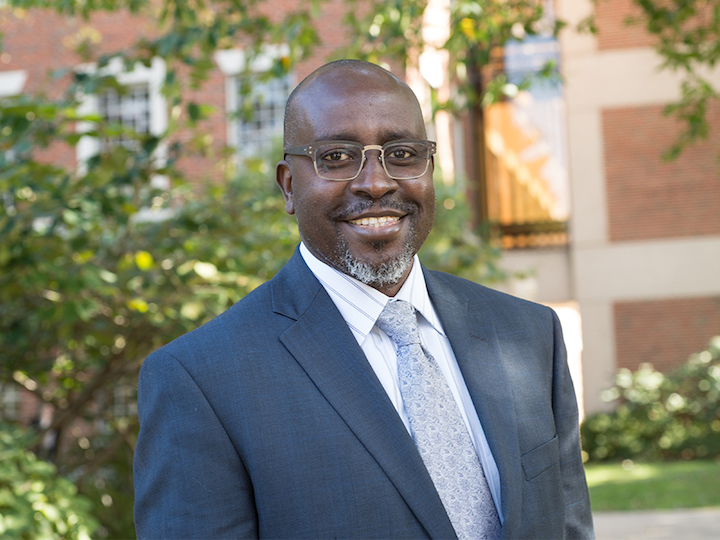 The Medical Center announced the appointment of Deus Bazira, an expert in health systems strengthening and a public health practitioner, to establish and co-direct the new Center for Global Health Practice and Impact. Four members of the School of Nursing & Health Studies faculty traveled to Liberia to explore the health care and educational needs of the area through a five-day midwifery workshop. 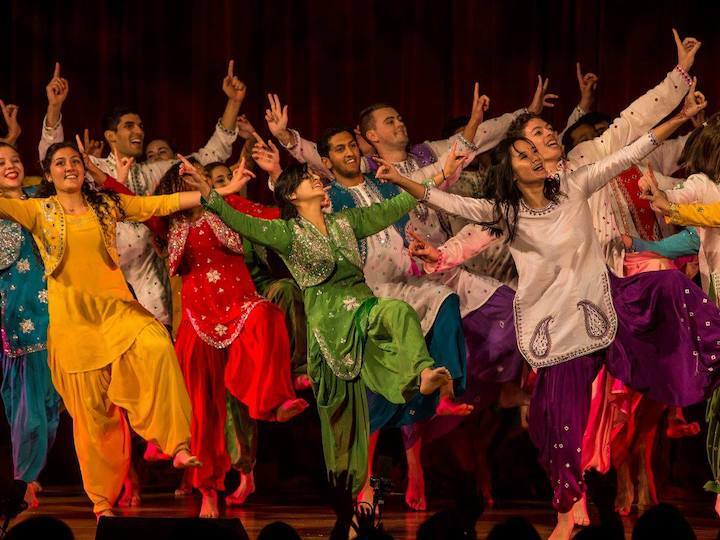 Student-run cultural clubs serve as a tether to home for the university’s more than 3,300 international students and provide opportunities for the whole community to learn from students of different backgrounds. 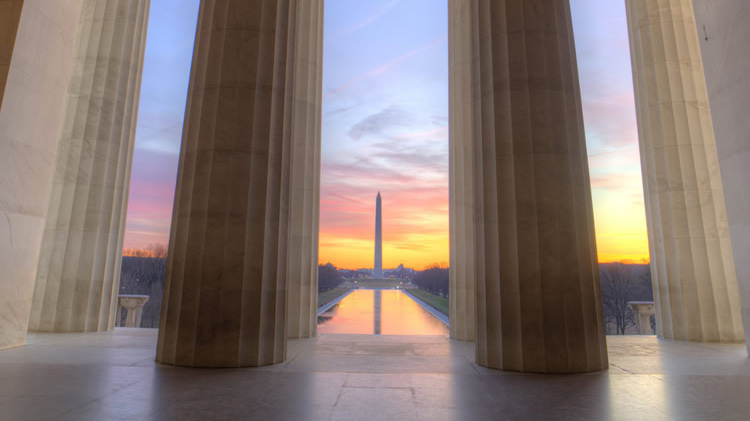 Learn more about Georgetown's world-class academic offerings that provide students with the theoretical knowledge and practical skills to make a positive difference in the world. 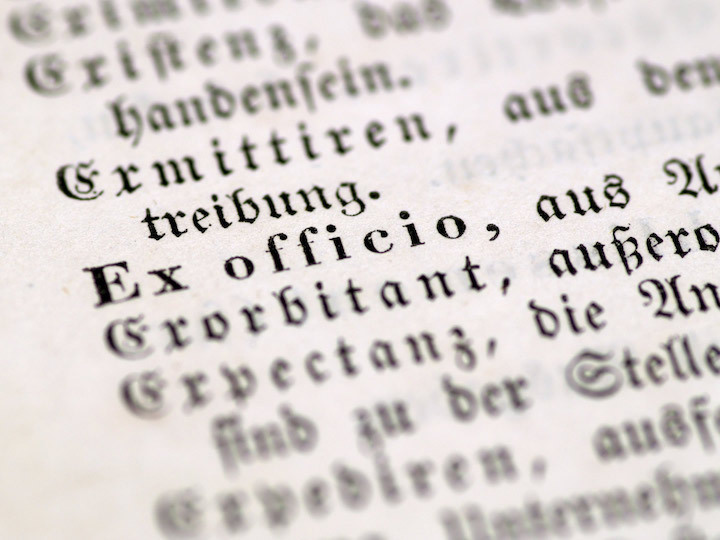 Nicola Gardini, acclaimed novelist and Oxford professor, will offer a personal and passionate look at the Latin language and discuss his forthcoming book Long Live Latin in conversation with Georgetown College Dean Christopher Celenza. 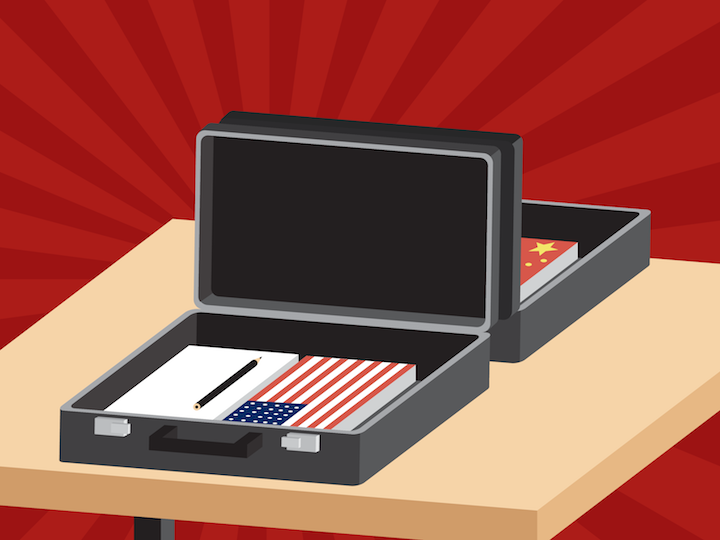 The Initiative for U.S.-China Dialogue on Global Issues launched a new podcast series that captures the reflections of ambassadors, cabinet secretaries, and senior officials whose actions shape relations between the United States and China. 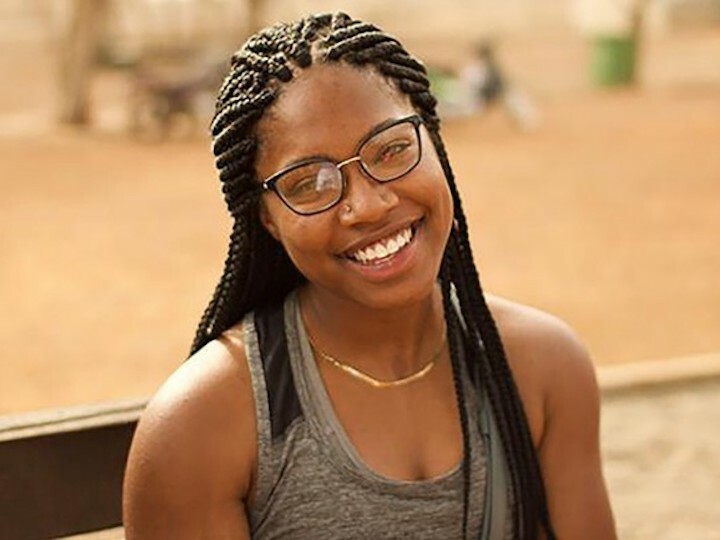 Corine Forward's (C’19) interest in identity concepts led her to Ghana's Sefwi-Wiaso district, where she researched an isolated Jewish community for her senior thesis. 37th and O Streets, N. W.